S.S. JOHN W. BROWN is available for a variety of charter experiences. 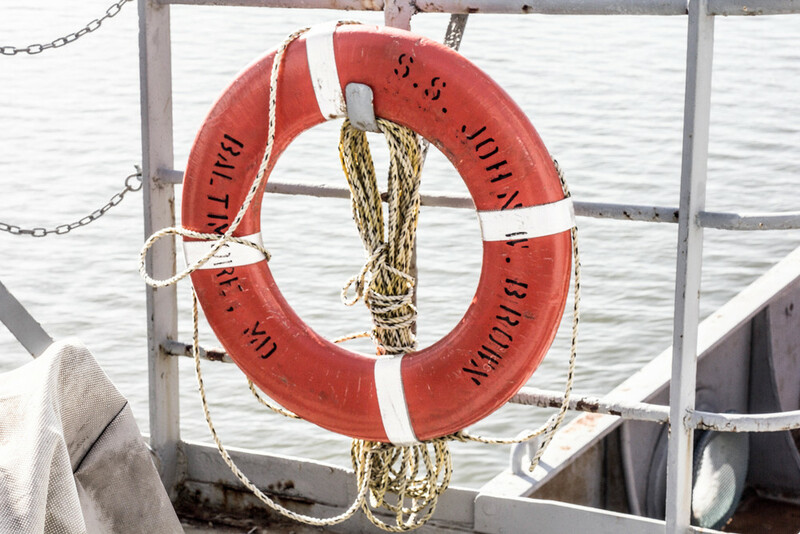 Have S.S. JOHN W. BROWN host your event on a day or evening excursion out on the water. With a capacity of up to 750 passengers and a complement of crew, plan your event around this historic ship. There is flexibility concerning food and entertainment so contact us and let’s explore the possibilities. Want to hold an event in the harbor and don't have a location? S.S. JOHN W. BROWN can come to a berth of your choice and give you the platform to hold your event. In September of 2013 SS John W Brown acted as the venue for Trawler Fest. Check out the You Tube video.